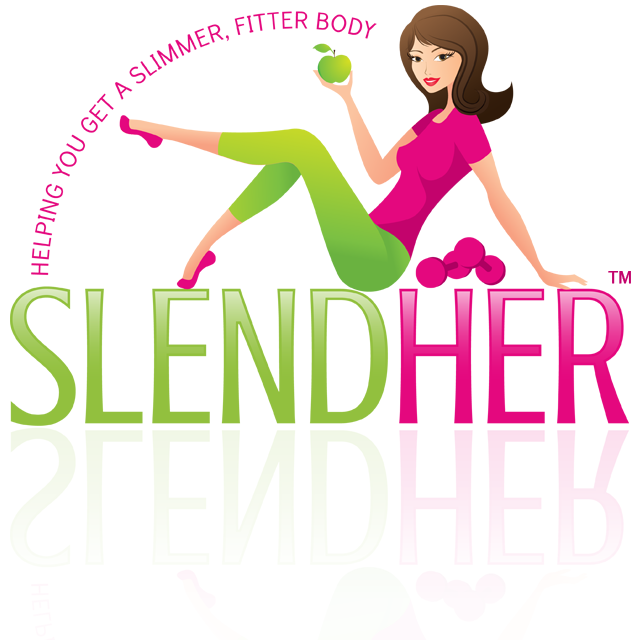 SlendHer was created to help you develop a slimmer, fitter body the right way. You don’t have to starve yourself, spend half the day in the gym, or jump on the latest diet craze to make it happen! 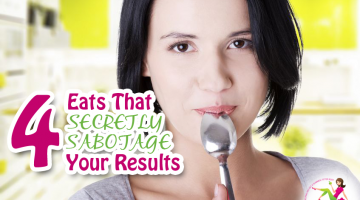 We will help you wade through the nonsense, half-truths, and marketing spin so that you can adopt a lifestyle that will give you the body you want while making you and your family healthier and more confident in your daily life. 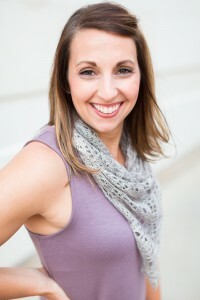 Carrie Anton is a health and fitness freelance writer and has been published in Self, Women’s Health, Oxygen, and Maximum Fitness. Her occupation has led to many trials and errors with exercises, but it was her first CrossFit class where she finally found something she loved. She’s now CFL1 and Olympic Lifting certified, and you can find her training and coaching at CrossFit MadTown, in Madison, WI. When she’s not there, you can find her smothering her bulldog Dexter (and sometimes even her husband Shane) with hugs and kisses. 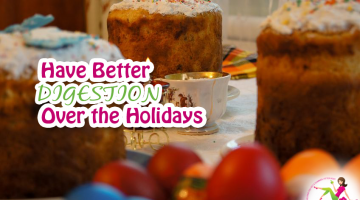 Read Carrie’s articles here. Caitlin Hartung is certified through the American College of Sports Medicine based in Austin, TX. 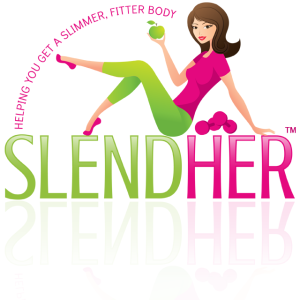 She has personally helped her training clients collectively lose over 1,000 lbs since she started in 2008. Caitlin has been able to do this through developing her own unique training style that has proven itself successful time and time again. Rebecca Hughes is a personal trainer and wellness coach who is passionate about helping women to feel healthy, happy and LOVE life. As a health and fitness coach with a huge passion for vegan nutrition, holistic health, enjoying exercise and self care, Rebecca is on a mission to help women thrive! Read Rebecca’s articles here.